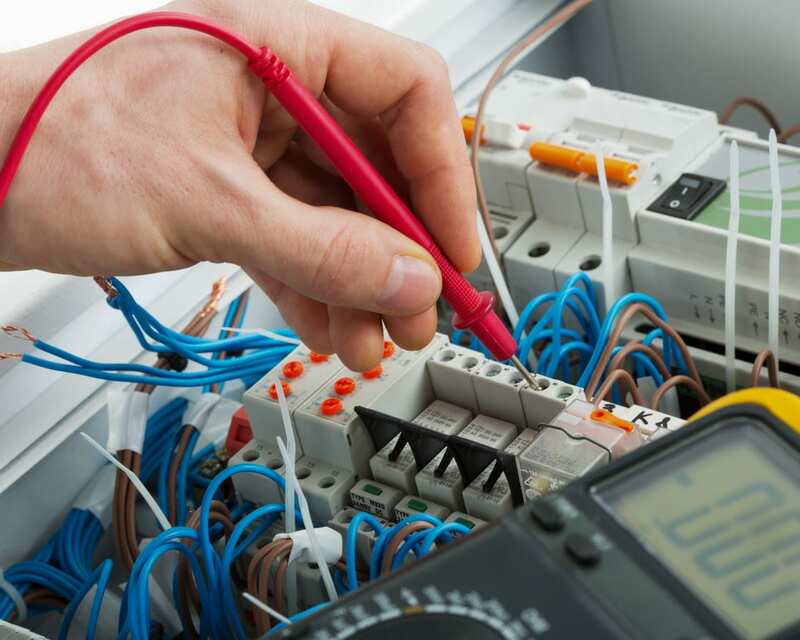 New mandatory electrical checks are thought to be passed into law later this year. Initially private landlords setting up new tenancy agreements will need to have a certificate put in place, then later renewals for existing tenancies. This will increase tenant safety and reduce the risk to landlord of prosecution due to negligence. Thinking about expanding your property portfolio? Contact our buy to let mortgage team on 0330 4004242 or click for more information on buying to let. Other things private landlords must put in place. Protect the tenants deposit in a government approved scheme within 30 days. Provide the tenant with full details. Install smoke alarms and carbon monoxide detectors if you have solid fuel appliances. Give the tenant a copy of the How_to_Rent_Jul18. Complete a gas safety certificate each year. New tenants must receive a copy with 28 days of the start of a new tenancy. Complete an Energy Performance Certificate every 10 years. The minimum standard to let a property is ‘’E’’ or better. For more information on renting out your property in England and Wales visit the government guide. Buying your first buy to let property? Contact our buy to let mortgage team on 0330 4004242.